Each island has its own underwater personality as well. Kauai, with its heavy rainfall, tends to have less visibility but a higher proportion of endemic fishes. Most of the diving on Oahu is focused around the plethora of wrecks there, while the Big Island is, well, as deep as you want to go. The Kona coast drops off at an astounding rate. 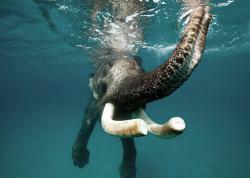 Most islands have an assortment of shore and boat dives to suit your preferences. Because there aren’t any dive-specific resorts, divers tend to organize their own underwater activities through independent dive shops. The variety of divers that come to Hawaii is met with an equal variety of dive operations. Hawaii’s reefs are unique in two important ways. They are first characterized through the lack of some key animals found on other Indo-Pacific reefs, including cuttlefish, giant clams and Acropora coral. There is a trade-off though. The archipelago’s isolation has forced the animals that did make it to these islands to adapt very quickly, resulting in many animals found nowhere else. One third of the fish species, for example, are endemic, as are one fifth of Hawaii’s mollusks. There is even a species of Hawaiian seal. Visitors are well advised to acquaint themselves with the endemic marine life for an added appreciation. Sprinkled over Hawaii’s unique species is a heavy helping of green sea turtles and spinner dolphins that give the Hawaiian underwater environment an especially lively feel. When I relocated to Hawaii 8 years ago, I moved here for two reasons: an education and diving. With my schooling now complete, I am kept here because the underwater habitats of the world’s most remote archipelago are forever unveiling new surprises. 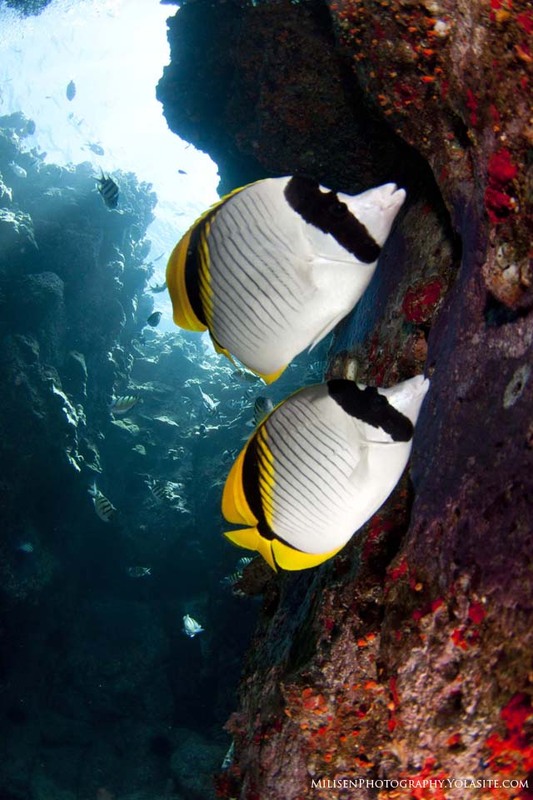 The 5 quintessentially Hawaiian dives listed below serve only as an introduction to begin to dip your toes into the diverse ocean encounters one can find here. From pre-contact Polynesians to the explorer era to becoming the 50th American state, Hawaii is full of history. Non-divers on Oahu are invited to visit the U.S.S. Arizona in Pearl Harbor. Divers looking for a hands-on look at history have many more choices. 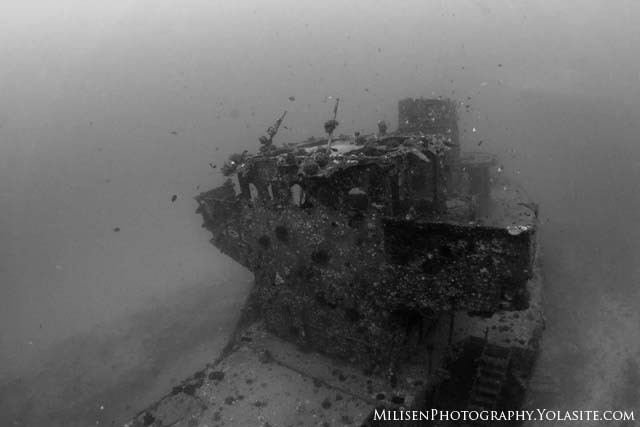 Years of cohabitating with various military installations have left the sea floor around Oahu littered with hints of a time gone by. And while it is easy to assume that it has all been found, it hasn’t. In just one year, Bellows Air Force Base alone lost 17 aircraft into the surrounding ocean that were left in place, and there are 5 other airfields on island that lost their own. It is the same story with previously floating vessels. It is a sad fact that the eventual fate of almost every ship lies at the bottom of the ocean. Sprinkled around Oahu are countless barges, landing crafts, small boats, fishing vessels, sailboats, anchors, and even a tugboat. The more accessible wrecks like the Sea Tiger, Corsair and MV Mahi are some of the most impressive. And at the top of this list sits the gem of Oahu wreck diving: the YO-257. The former yard oiler served in World War II, the Korean War and Vietnam before being decommissioned and sold to Atlantis Submarine Tours and purposely sunk in 1989. It now rests in 90 feet of water off Waikiki. Twenty-five years as an artificial reef means the YO-257 has accumulated a rich community of organisms. 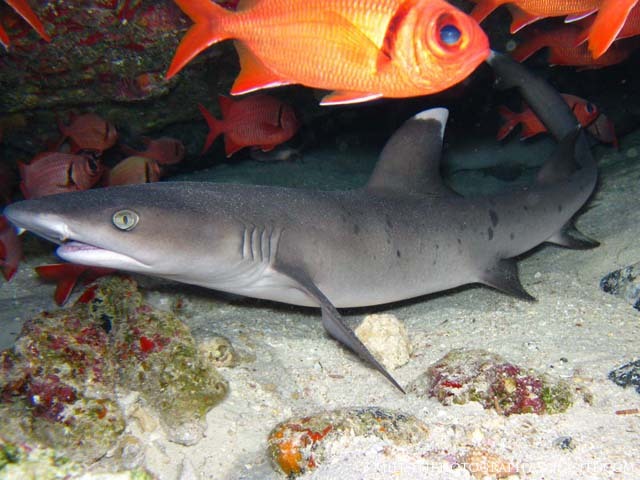 Whitetip sharks are commonly found in its structure while turtles are usually resting somewhere on the fantail. The best part about this dive? If nothing special is happening at the YO-257, you can find a second wreck known as the San Pedro just a few fin kicks off its port. You can cross two wrecks off your to-do list in under an hour underwater. Get there: The YO-257 is accessible only by boat. Contact Kaimana Divers to schedule a ride. Conning tower of the YO 257. The former yard oiler sits in roughly 90 feet of water off Waikiki. 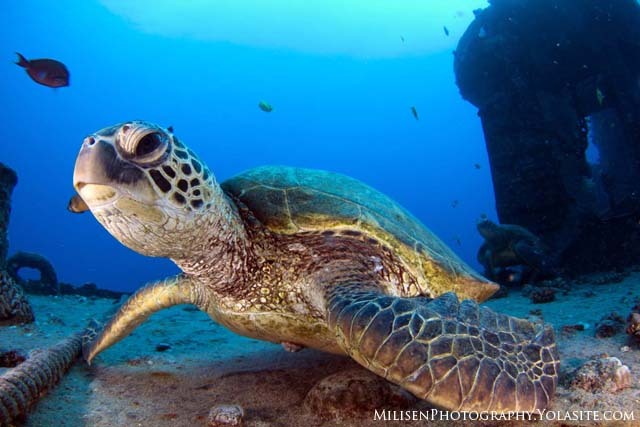 Waikiki’s most dived wreck makes a perfect home for Hawaiian Green Sea Turtles. They encounter divers frequently which may be why they are especially friendly here. Look for them resting on the stern of the wreck. If history isn’t your thing, try Kona’s version of a Broadway show. Every evening, between 10 and 20 boats converge on a spot offshore from Kona Airport. The visitors watch the sun go down, jump in the water, grab a seat on a rock on the bottom, point their lights toward the surface and watch as manta rays, sometimes as many as 30 at a time, dance gracefully overhead. The ambiance created by hundreds of dive lights pointing up from the bottom and lit surfboards at the surface gives the experience a more contrived, Vegas show feel than you’d expect from a night on a reef. Don’t let the man-made experience turn you off, however. Where else can you watch thousand-pound animals fly effortlessly inches over your head? And because it is well lit, shallow and relatively lazy, divers of all experience levels surface screaming with excitement. Get there: Kona Honu Divers will take excellent care of you. The boat leaves from Honokohau Harbor, Kona at around 5 pm depending on the season. 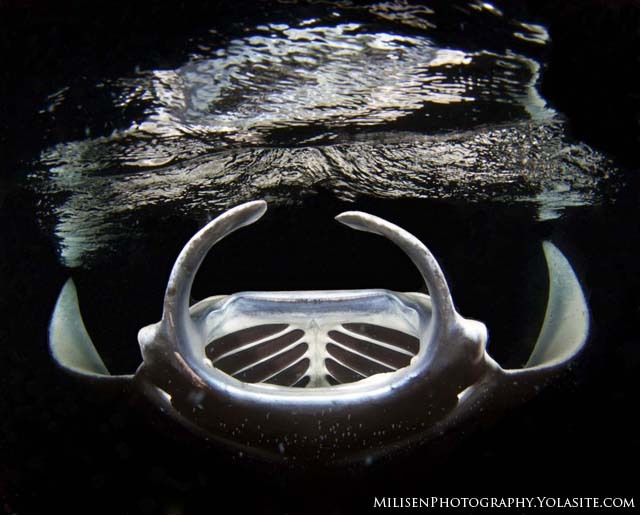 The acrobatics that the mantas can pull on the manta night dive would make a ballerina jealous. This is where your sunny, fun-filled Hawaiian vacation can take a turn to the creepy. Blackwater diving takes willing participants 3 miles offshore at night, ties them to a boat and throws them in. In Hawaii, that means the bottom will be more than 3000 feet beneath you. Drifting through a black abyss is entrancing, but the draw of this unique experience is to see something you have never seen before. This dive is meant to offer a glimpse into the weird world of the open ocean, where the animals are either perfectly clear, incredibly shiny, bioluminescent, or just plain weird. You won’t see tangs, corals, urchins or other familiar smiling faces on this dive. Most of the organisms you will see are known only by Latin names. Pyrosomes, siphonophores, megalops, radiolarians, ctenophores and larvaceans; these are just some of the deep dwelling sea freaks you might encounter. If you are still on the fence because those words mean nothing, note that the pelagic Phronima shrimp, only seen in blackwater, inspired the xenomorphs in the movie Aliens. While nothing specific can be guaranteed, the sheer number of incredible life forms that do show up means you will see something new every time. Get there: Expect to be up late. The blackwater boat leaves after the manta dive from Honokohau on Fridays. Kona Honu Divers offers a manta/blackwater package that will allow you to tick two epic dives off your list. 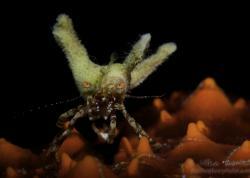 Most of the organisms on blackwater dives are things you won’t see anywhere else. Finding one critter is often the key to uncovering a miniature microcosm. Here a Carangid makes a home out of a pyrosome. Somewhere between Maui, Lanai and Kaho’olawe exists a heavenly crescent of lava crusted with mounds of coral that support one of the richest fish communities in Hawaii. The topside scenery of a sunken, extinct volcano blows Molokini visitors away. But it is the underwater diversity in habitat and species assemblage that draws people here. On the inside, snorkelers can spend all day playing with overly friendly reef fish. No more than 50 yards away at Reef’s End and Enenui, the reef plateaus at a range of depths perfect for SCUBA before dropping off into the blue. And just around the corner, experienced divers can enjoy a drift along the famed back wall where literally anything might drift by in the wild ocean currents. The list of animals that you might encounter here is endless and includes garden eels, barracuda, giant trevally, whitetip reef sharks and even grey reef sharks. In the winter it isn’t uncommon to encounter humpback whales. Even whale sharks have been known to stop by. 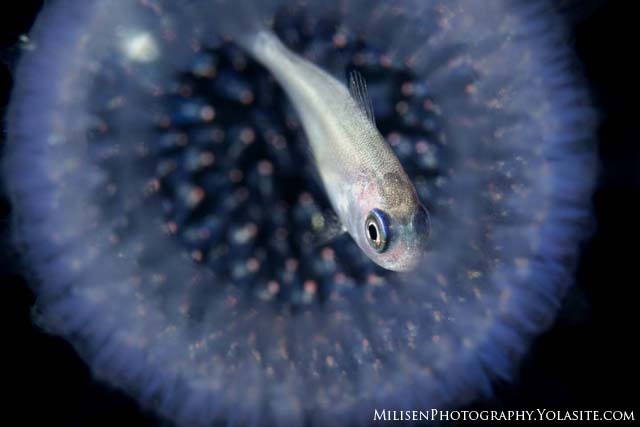 Get there: Mike Severn’s Diving is known for catering to photographers. They leave out of Kihei boat ramp early in the morning. 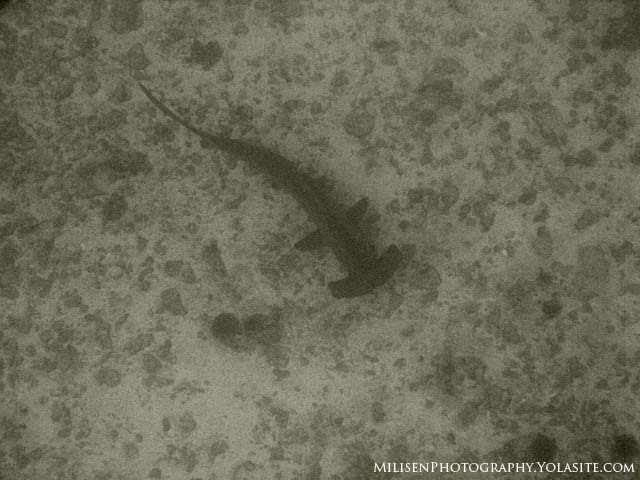 Molokini’s cracks and crevices serve as a nursery for whitetip reef sharks inhabiting the north shore of Maui. The entrance is a live-drop, meaning that when you jump in the boat is in gear and motoring forward, which is necessary to keep from backing down and smashing into your head while at the surface. Once underwater, you descend to about 70 feet and scan the blue. The site is called “Fish Rain” because unicornfish seem to rain down everywhere. And while dolphins are known to form pods many hundreds strong and pelagic fish like tuna frequent this area, it is the hammerheads that people really want to see. They drift by in schools of 5-10, sometimes coming in close for an investigatory sniff. The energy and megafauna easily make this dive one of Hawaii’s best, but the conditions and dive profile mean it is meant for experienced divers only. Get there: Lahaina Divers has a set of big Newton dive boats that are up for the challenge. They go to Molokai on Tuesdays and Fridays. Go in the late summer for the best hammerhead action. The rough coast of Molokai is home to all sorts of large life. 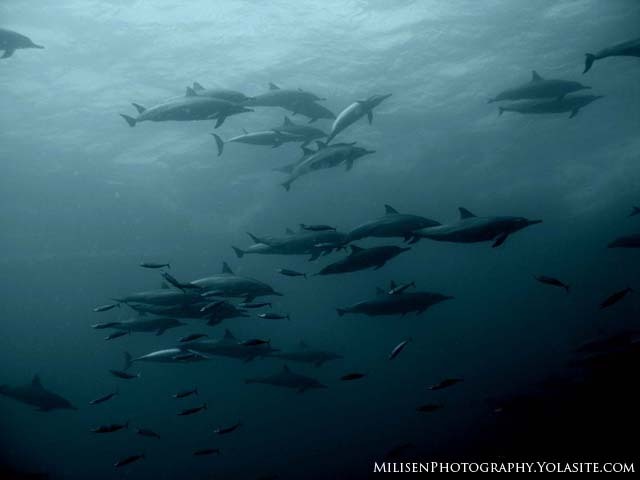 Huge schools of opelu, tuna, humpback whales and massive pods of spinner dolphins flock here. Hammerheads are the target when challenging the high seas of Moku Ho’oniki Rock. In conclusion, a few steps out of your hotel room in Hawaii can reveal anything from a live volcano to the world’s tallest mountain to an idyllic waterfall. And although the topside activities are fun, the ocean here is even livelier. You can sit on a beach anywhere, but the people who take something away from this wonderful archipelago are those who get outside and make something happen. Pick your own brand of fun; you won’t be disappointed.